Find the perfect image to enhance your next creative project. 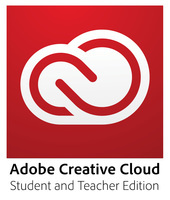 Right inside your Adobe Creative Cloud apps. Preview watermarked images inside your designs first. 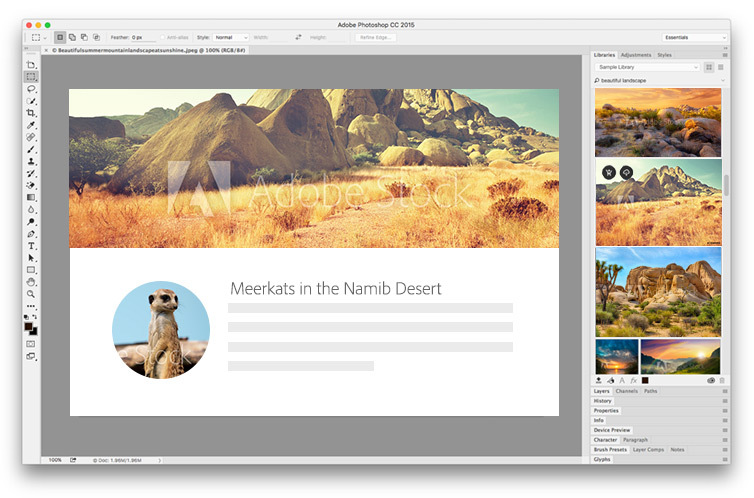 Then license, access and manage them directly within Photoshop CC, InDesign CC, Illustrator CC, and other Adobe desktop apps. 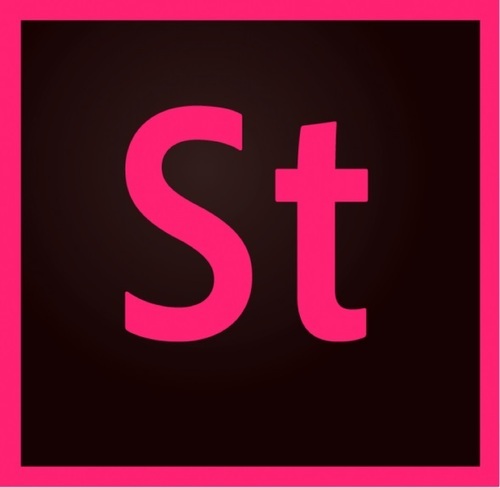 Adobe Stock is powered by a world-class community of creative professionals. Our artist contributors are adding new assets daily, giving you access to a large collection of unique and diverse content.